Celebrate the Year of the Pig with Orange County’s Pacific Symphony with this free family event at Segerstrom Center for the Arts. For 2,000 the Lantern Festival has signified the start of spring and re of family. 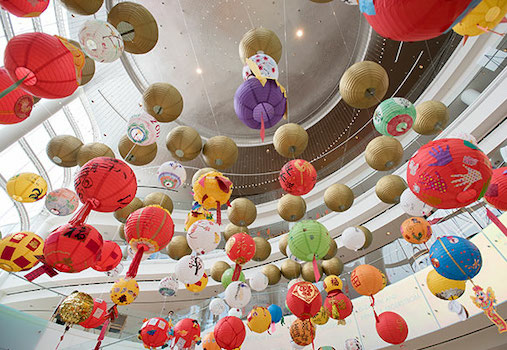 Pacific Symphony’s annual Lantern Festival invites families to enjoy music, dance, food and lantern decorating to mark the end of the Lunar New Year.